Move In Ready!! 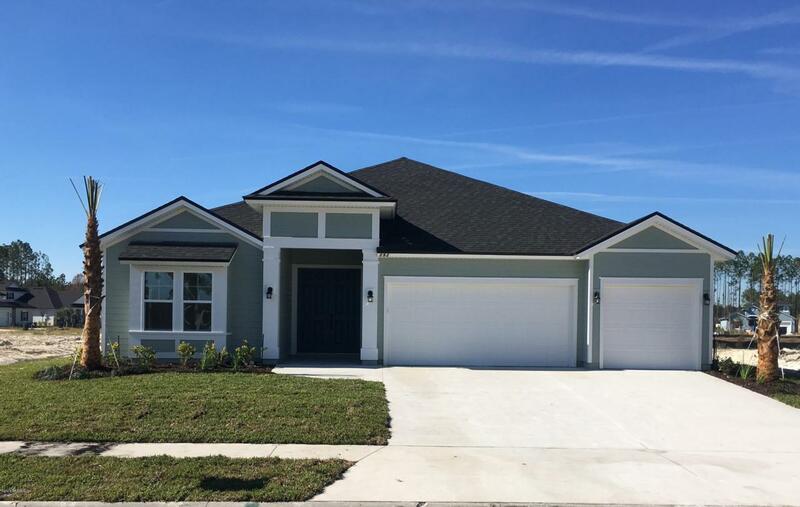 **Actual Photos** This Avalon D with Lap Siding is beautifully appointed including 4 spacious bedrooms and 3 full baths. This elegant design begins with a double door entry with inviting foyer that flow seamlessly into the spacious family room and grand gourmet kitchen with white cabinets, granite counter tops, and soft close drawers, The 12' hidden sliding glass door opens to covered lanai on this gorgeous water view that will suit all your outdoor grilling and entertaining needs! Hurry this one will not last! Call today for more details!